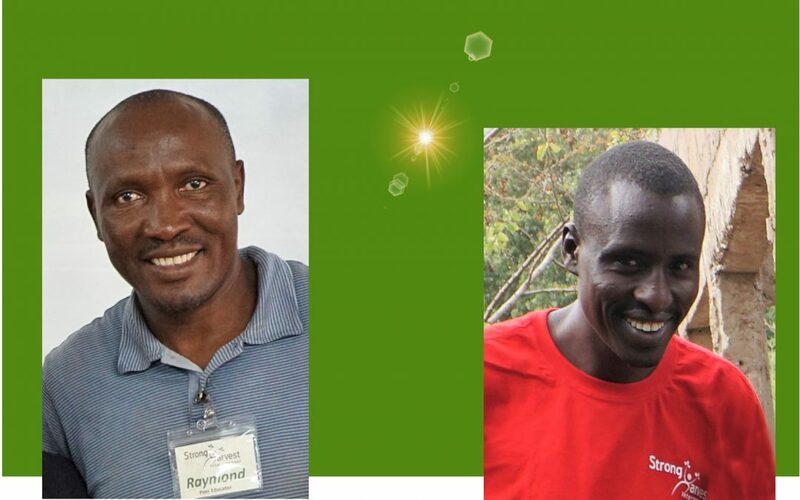 We are very happy to introduce our two newest Strong Harvest team members in Tanzania – Raymond Moloka and Laata Mollel. We knew both Raymond and Laata when we lived in Tanzania and we’re very excited for the opportunity to partner with them. They’ve both jumped right into the work and are teaching more people about the positive changes that moringa brings. 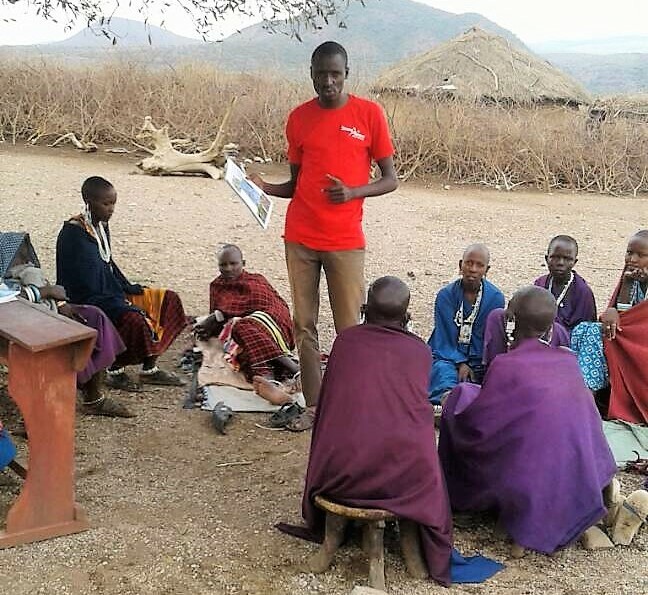 He just trained his first group of Strong Harvest Peer Educators in the village of Sawe. These 30 new moringa experts are now equipped to make great changes in their community by teaching others how to have better health, more family income, and an improved environment through growing and using moringa!! Raymond knows a lot of people in many different areas of Tanzania and we’re looking forward to the wide-ranging impact he’s going to bring to his country. 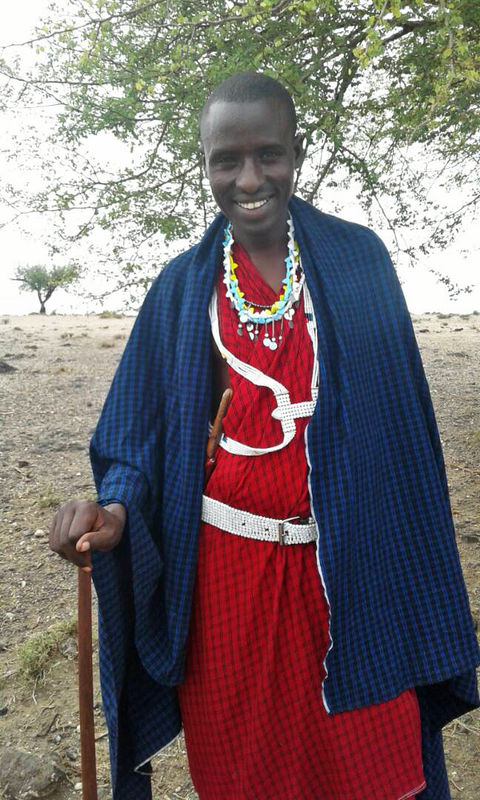 He’s been busy working in his Maasai village of Gelai in Northern Tanzania. 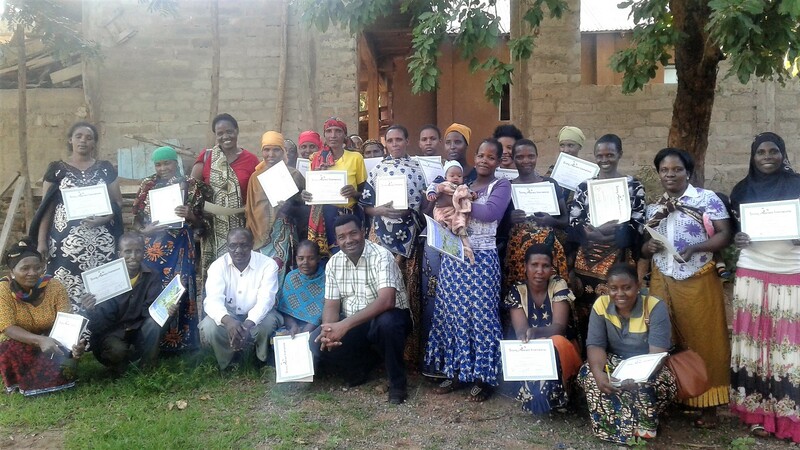 He held a continuing education seminar in December with 18 Peer Educators who received our training in 2014. He’s also visited the homes of several families who are growing moringa and even helped to plant moringa trees in the garden at the Gelai Merugoi Primary School. The life-changing knowledge of this amazing tree and its nutritional benefits just keeps on spreading! Great job, Laata! 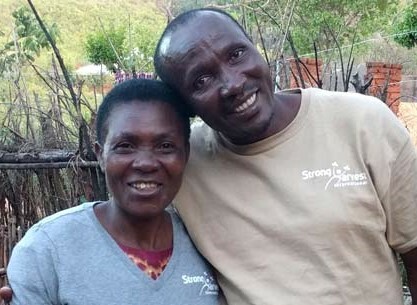 Your support makes it possible for us to provide Raymond and Laata with the resources they need to change lives in Tanzania.